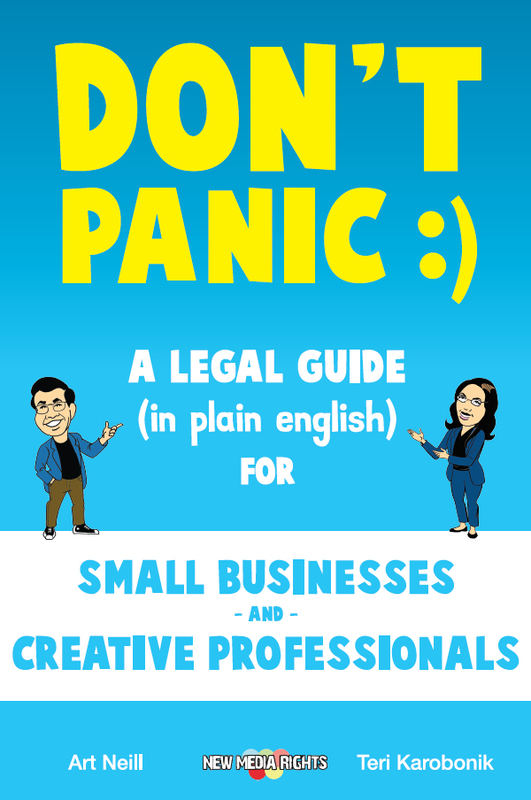 Thanks for purchasing Don't Panic: A Legal Guide (in plain english) for Small Businesses & Creative Professionals. 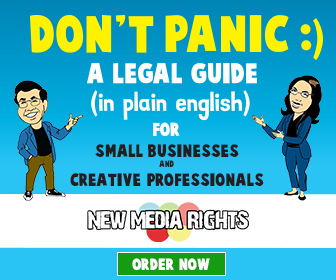 We hope it helps you to use the law as a shield to protect your creative business and use the law to find creative new opportunities for expansion. If you haven't already purchased the book don't worry, you can find the most up to date version on Amazon. 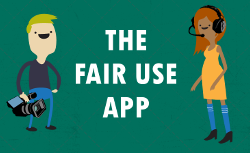 This page would normally be filled with additional resources and free gifts for readers of the book, but we haven't launched those yet :). So be on the lookout for June 2017 when we update this page. For now, sign up to our mailing list to be notified when these new resources launch and get on a VIP list for discounts on future products.